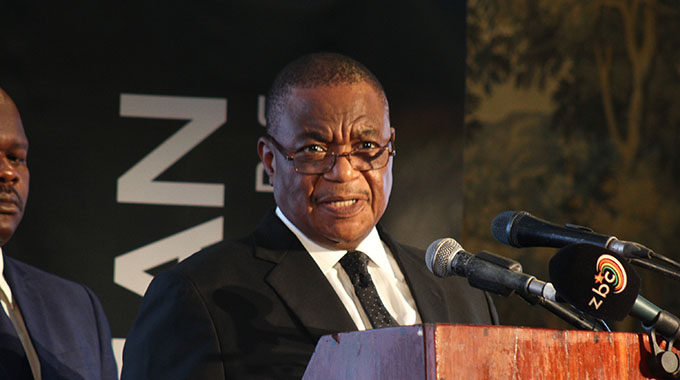 GOVERNMENT has raised contributions from telecommunication operators towards the Universal Service Fund (USF) from 0,5 percent to 1,5 percent of their annual gross turnover. 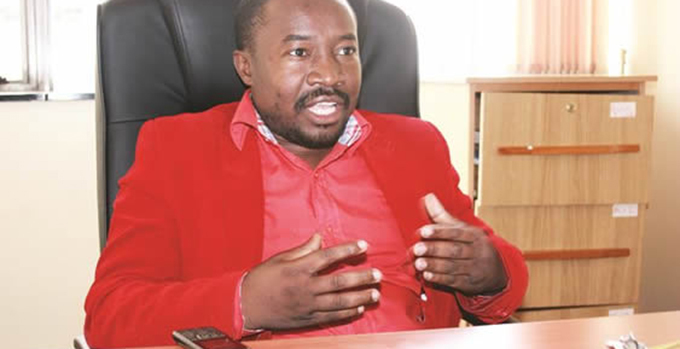 The USF, which is administered by the Postal and Telecommunications Regulatory Authority of Zimbabwe, is a pool of funds into which the country’s licensed telecommunications companies contribute part of their annual gross turnover. It was established to provide funding for extending communication networks beyond the borders of economic viability to reach marginalised communities in rural areas across the country. 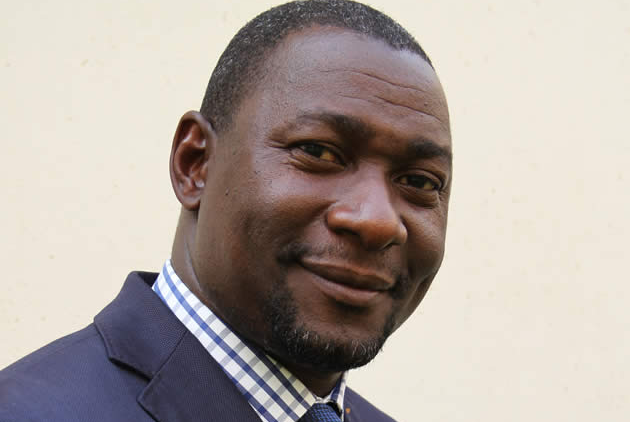 The new levy was gazetted last week by Minister of Information Communication Technology, Postal and Courier Services Supa Mandiwanzira. In an interview, Minister Mandwanzira said the objective was to ensure the fund has resource to improve ICT infrastructure. “We want to improve access of the ICT’s to marginalised communities,” said Minister Mandiwanzira. 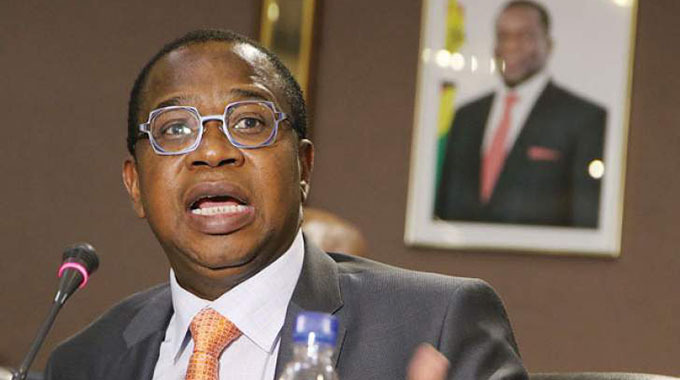 The Minister said the focus would also be on research and development. Potraz was collecting an average $500 000 per month from telecommunications, director general, Engineer Baxton Serewu said. During the third quarter, revenue from mobile phone users fell 0,4 percent to $182,5 million, despite growth in the number of mobile phone users. The increase in national voice traffic did not translate to an increase in revenues because the traffic increase was driven by net-on-net calls which were being offered at discounted rates. The mobile penetration rate increased by 1,3 percent to 92,8 percent in the third quarter of last year but fixed line commonly referred to as the land line saw its tele-dentisty drop 0,1 percent to 2,5 percent after active subscriptions dropped 0,2 percent to 332 211. Eng Serewu said Potraz was undertaking a number of projects around the county using the money from the fund to improve ICT infrastructure.